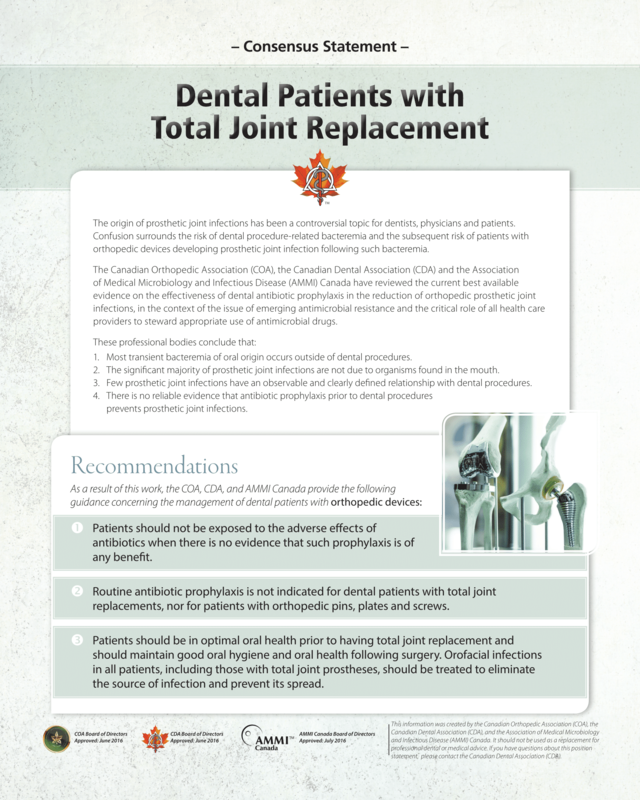 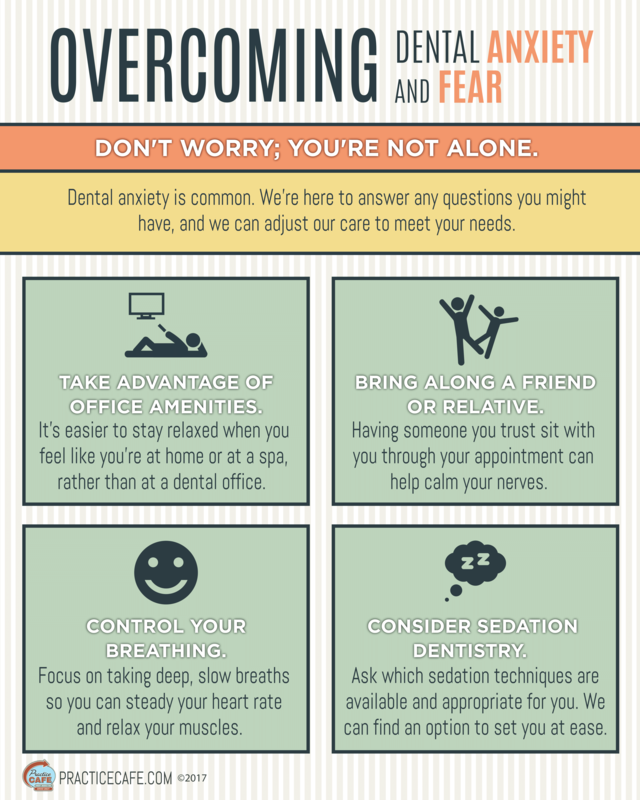 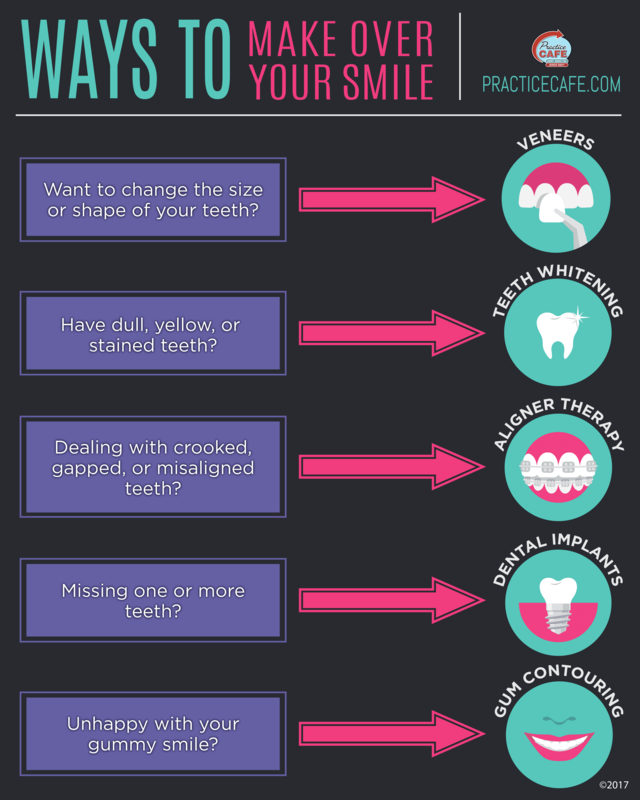 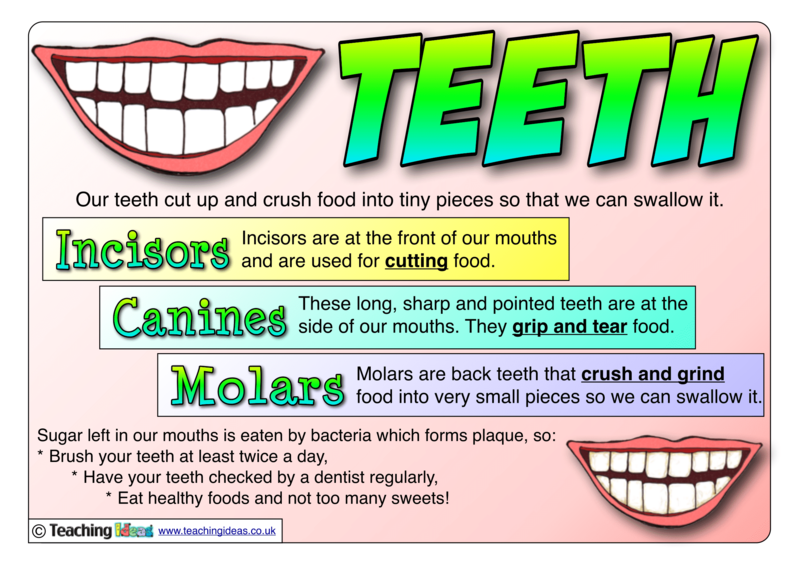 Dental posters can be used to decorate waiting rooms, whilst also providing useful information to patients about a variety of topics. 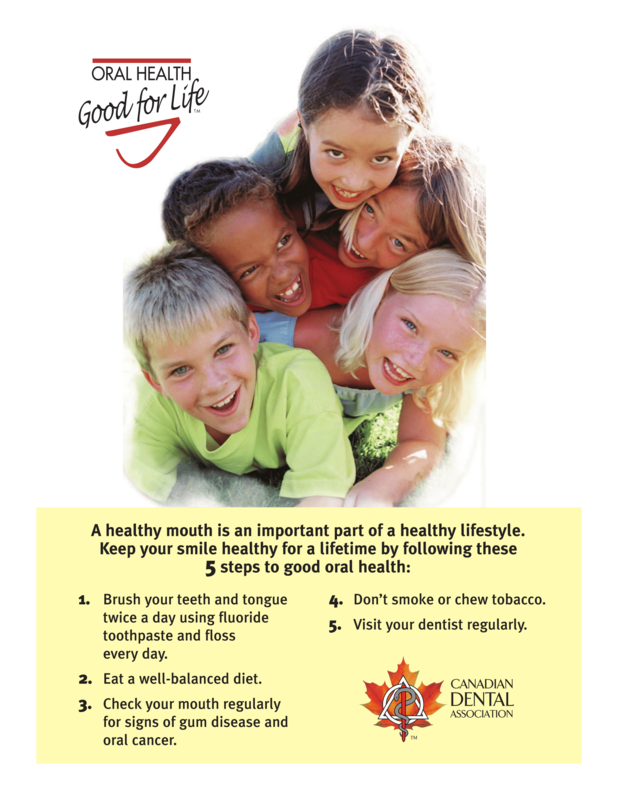 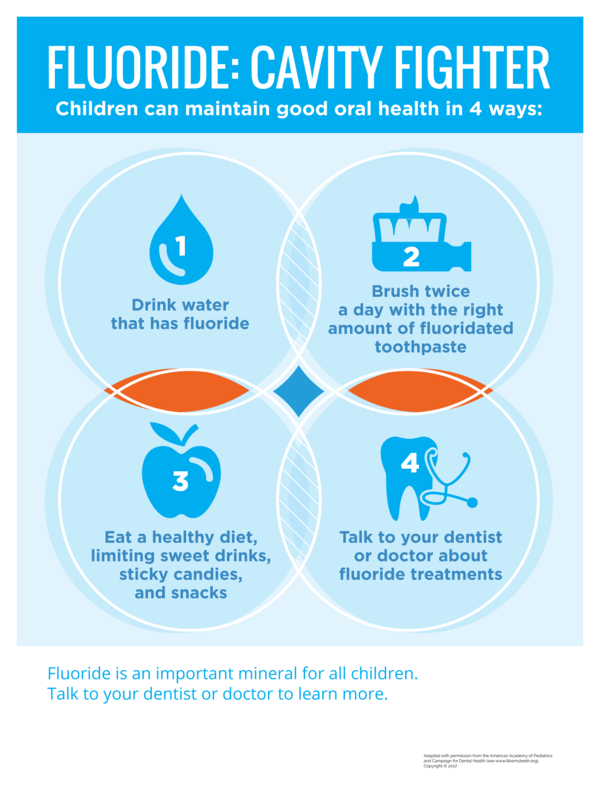 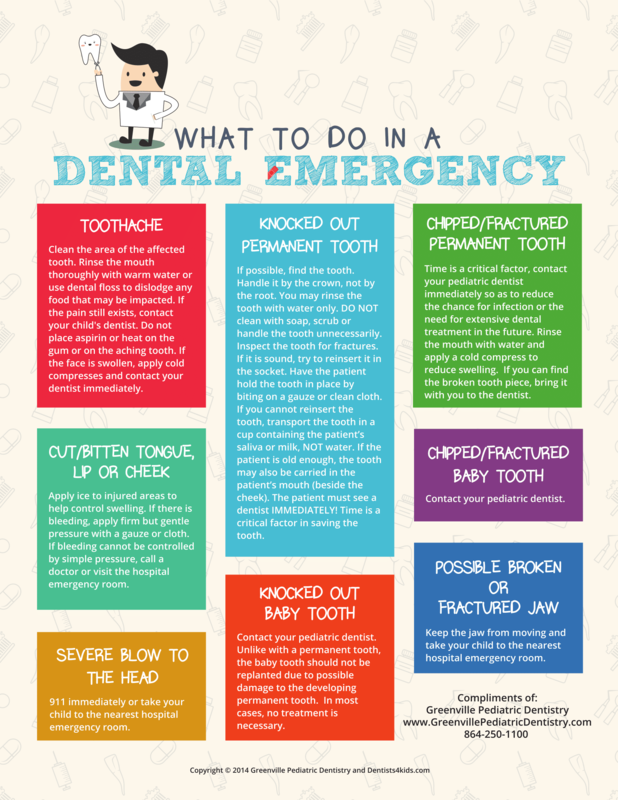 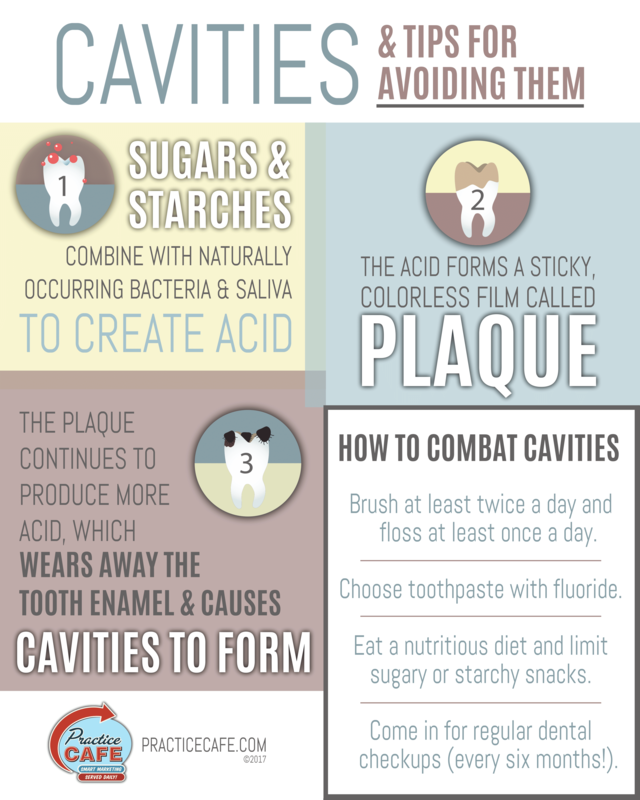 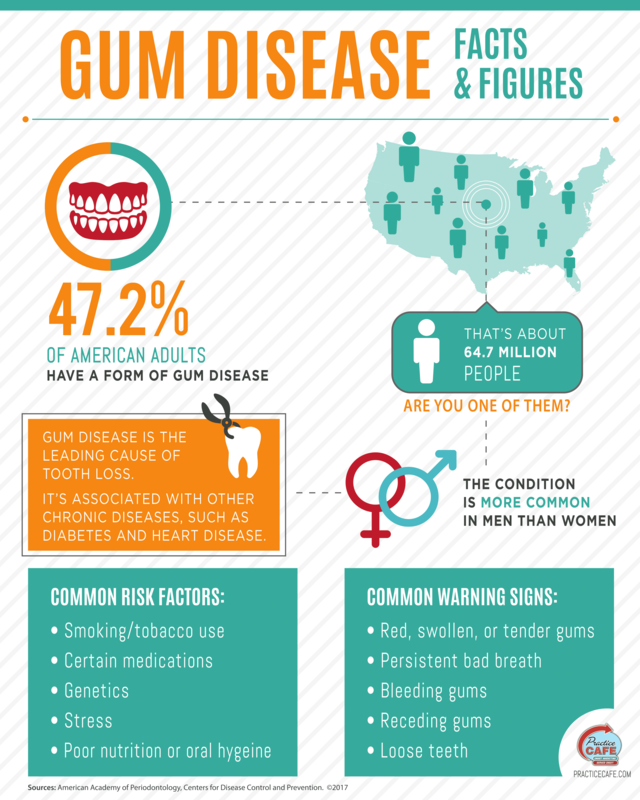 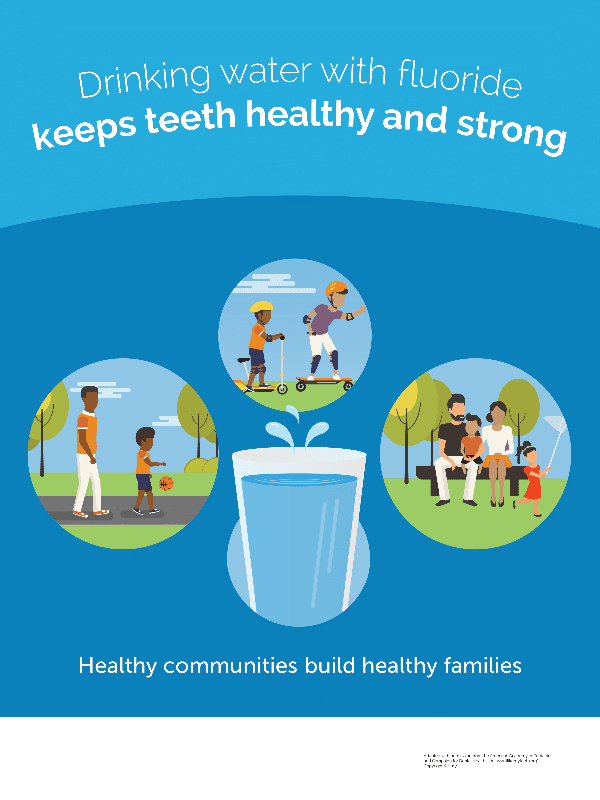 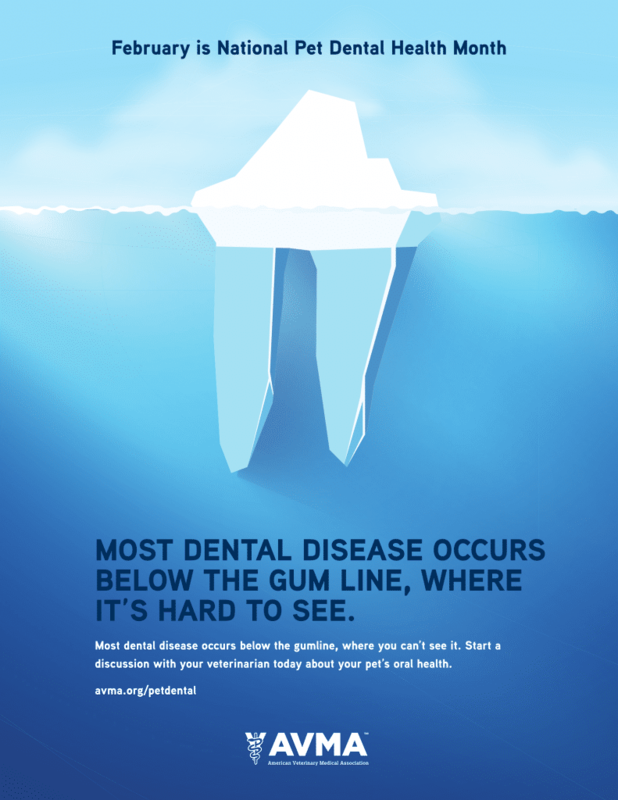 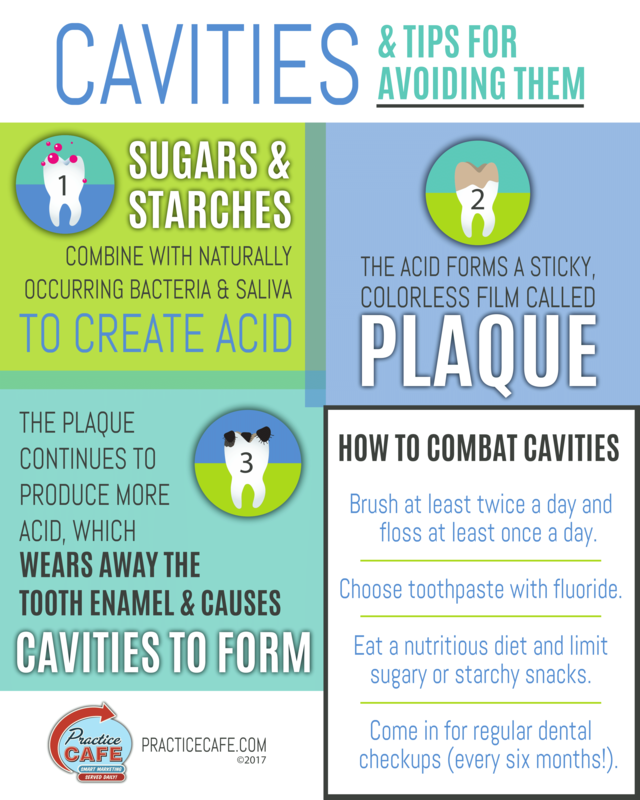 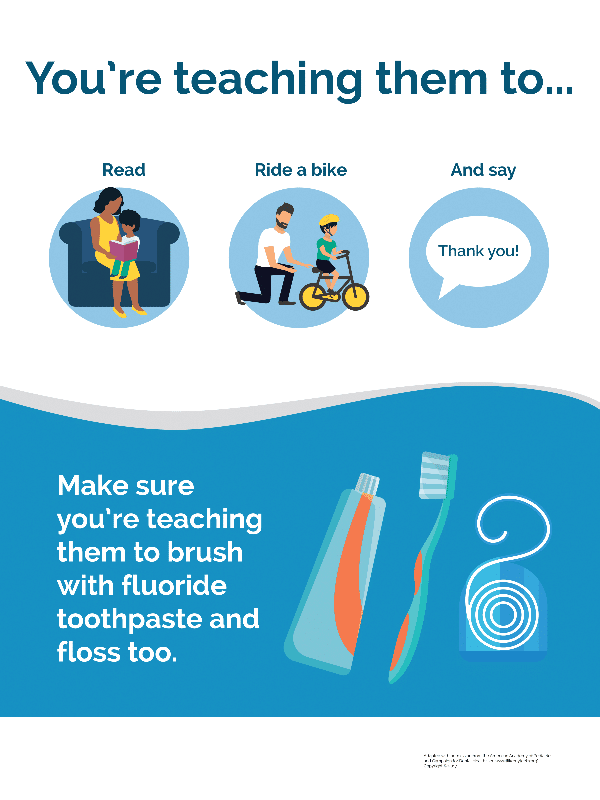 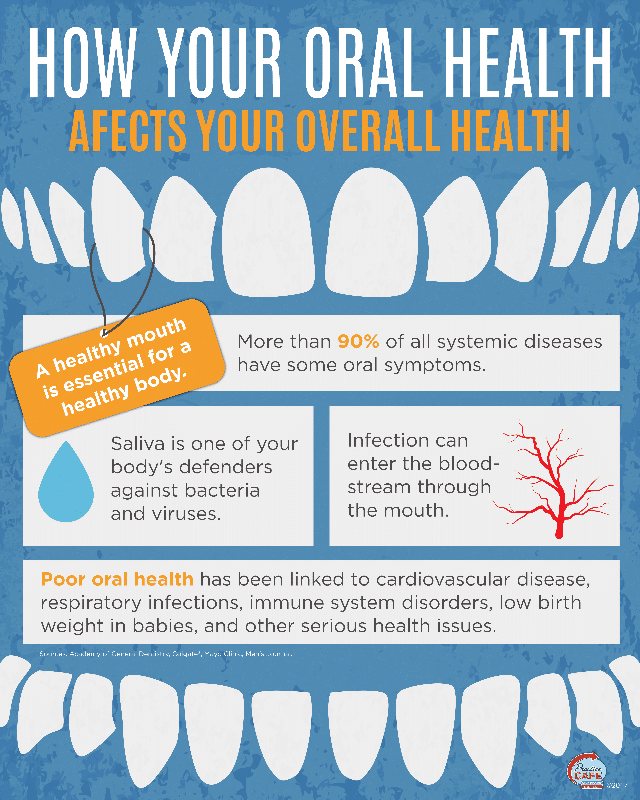 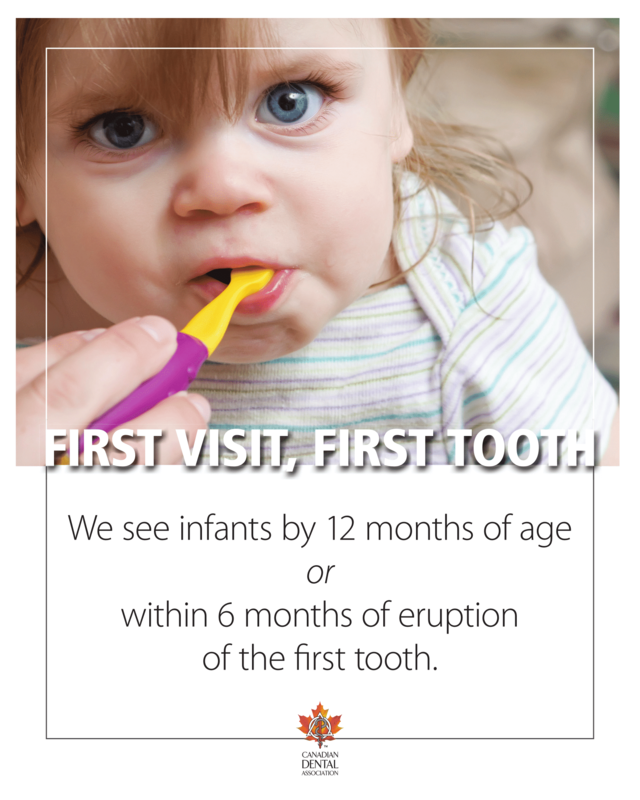 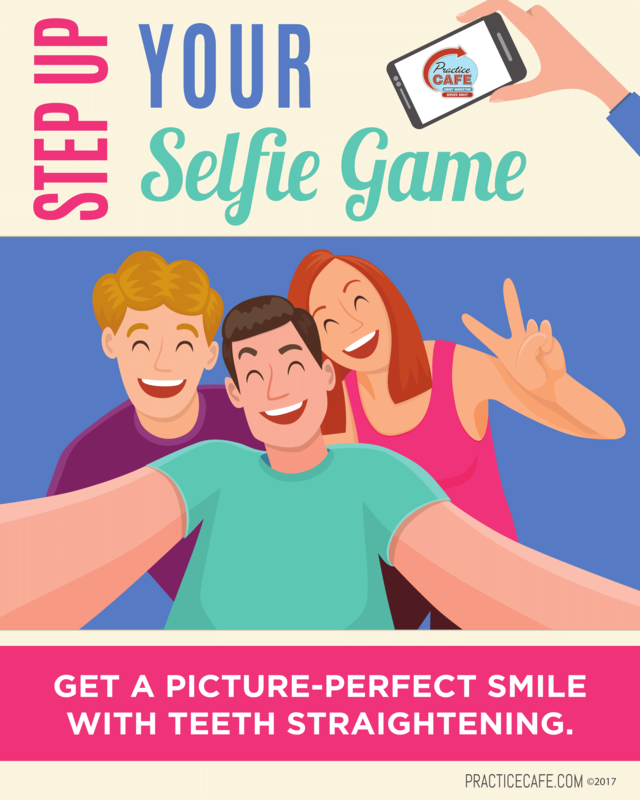 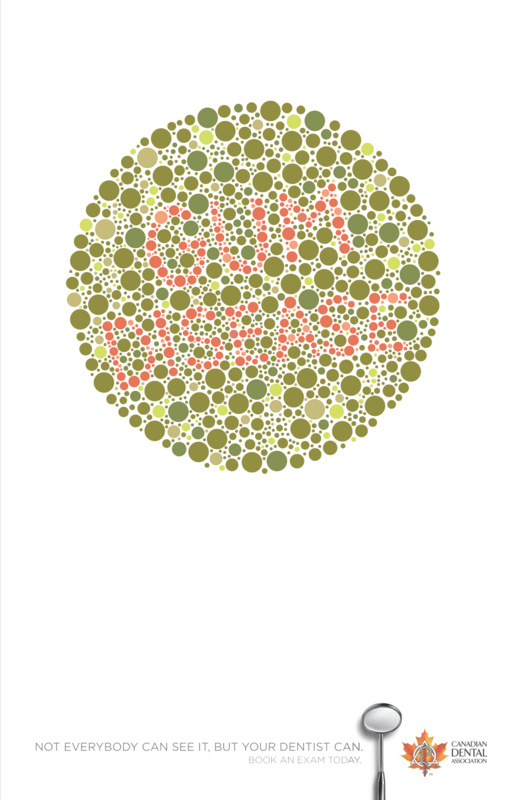 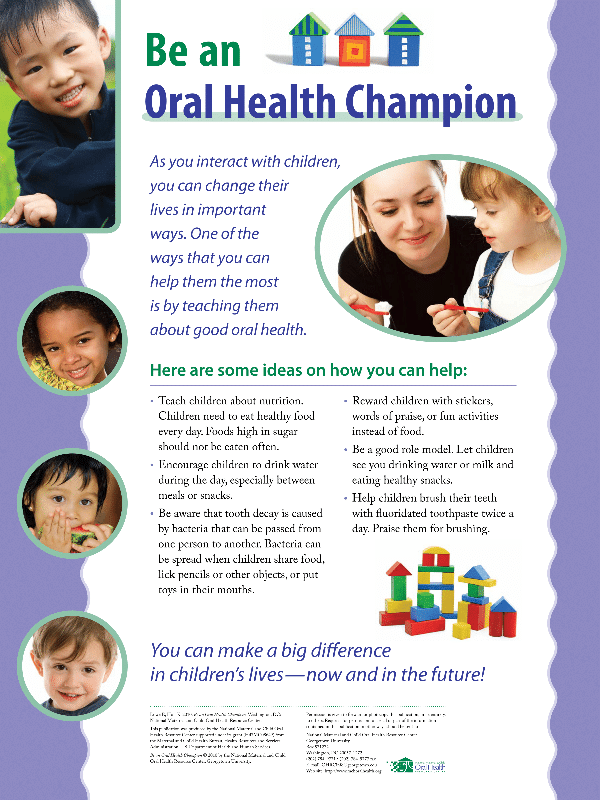 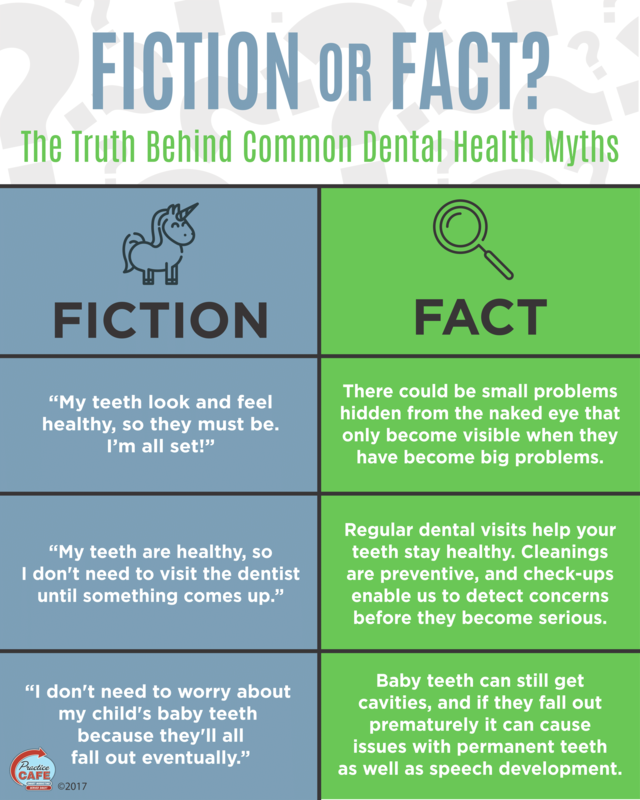 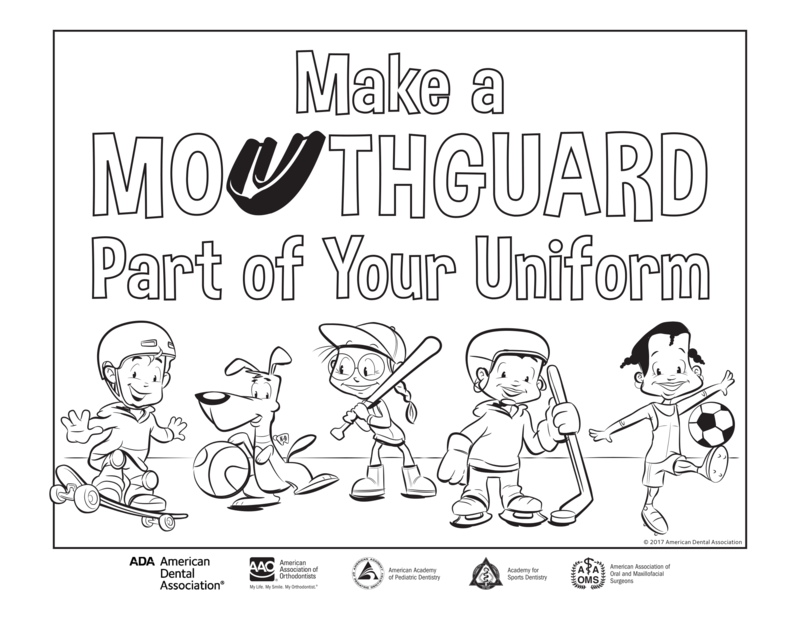 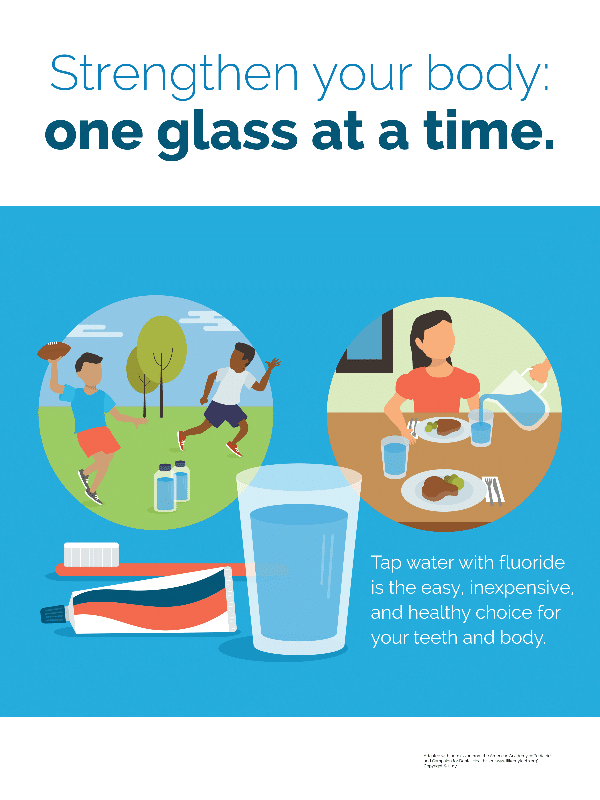 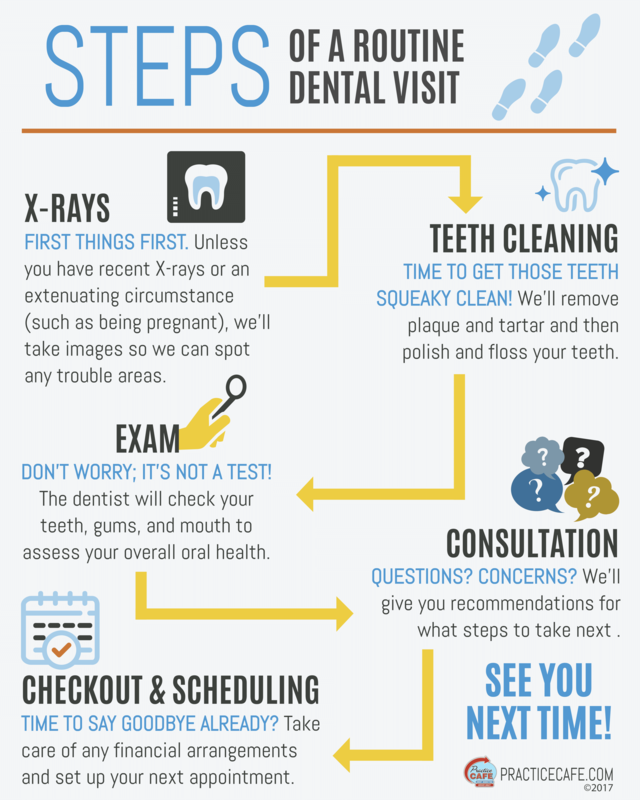 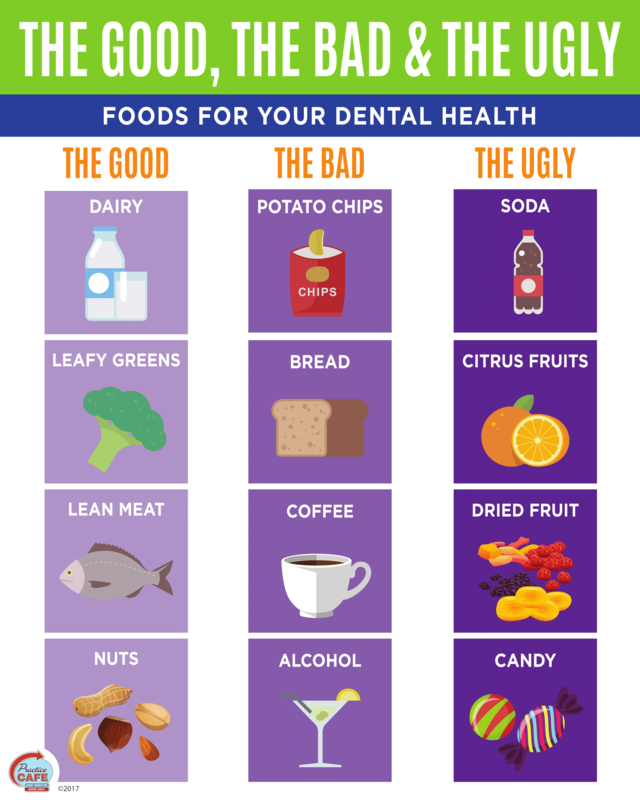 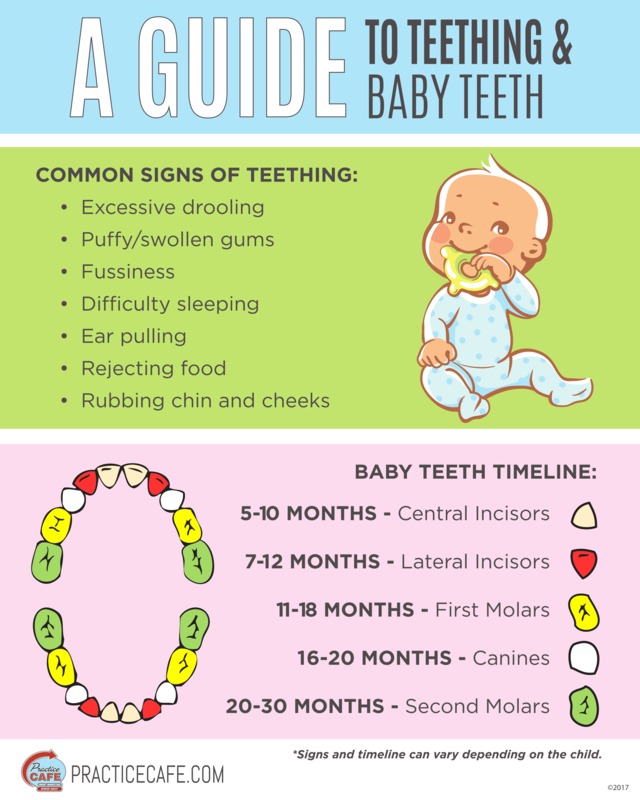 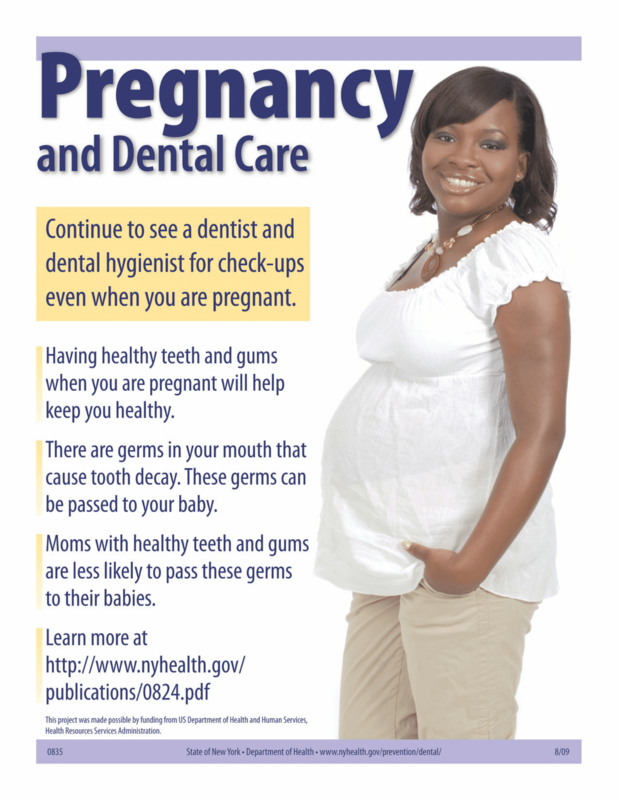 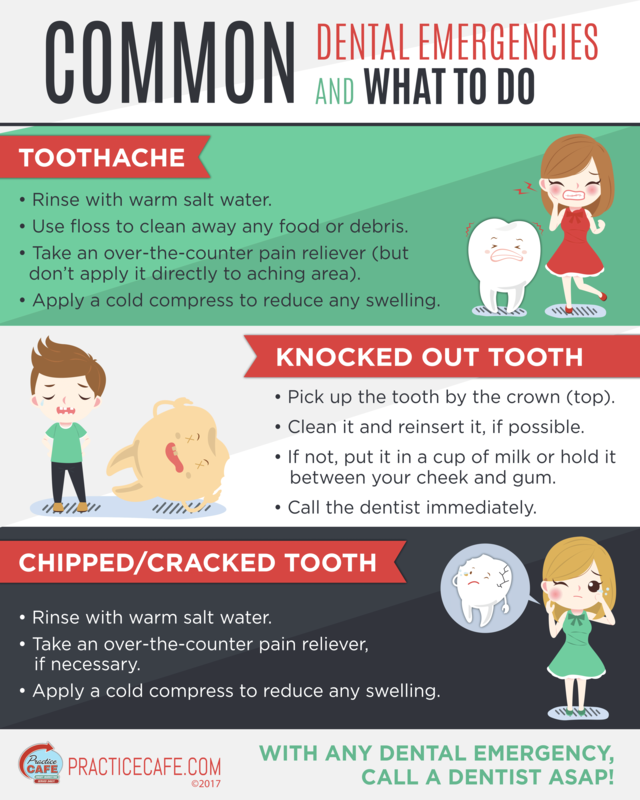 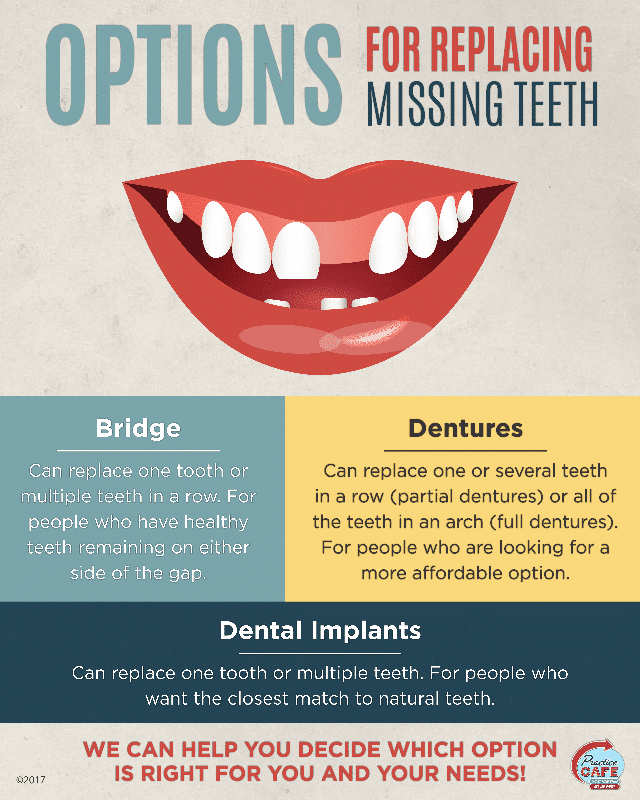 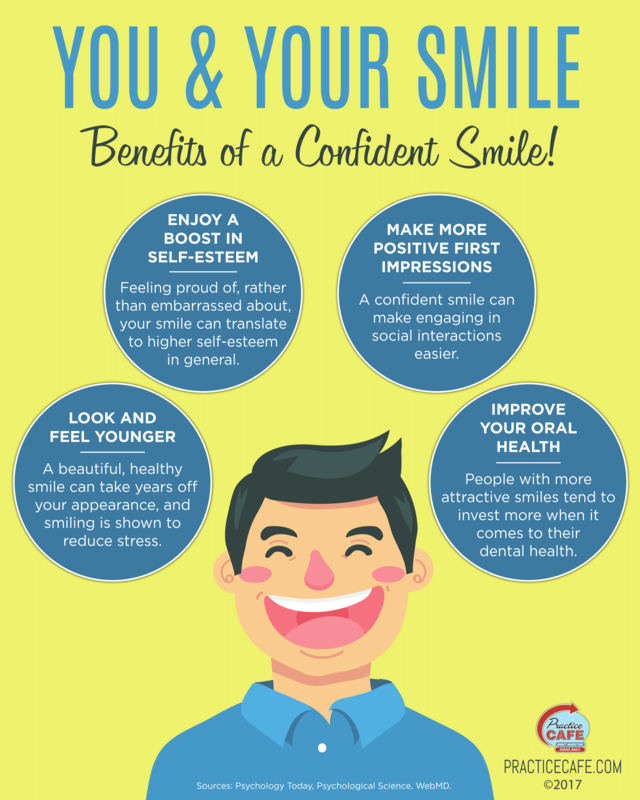 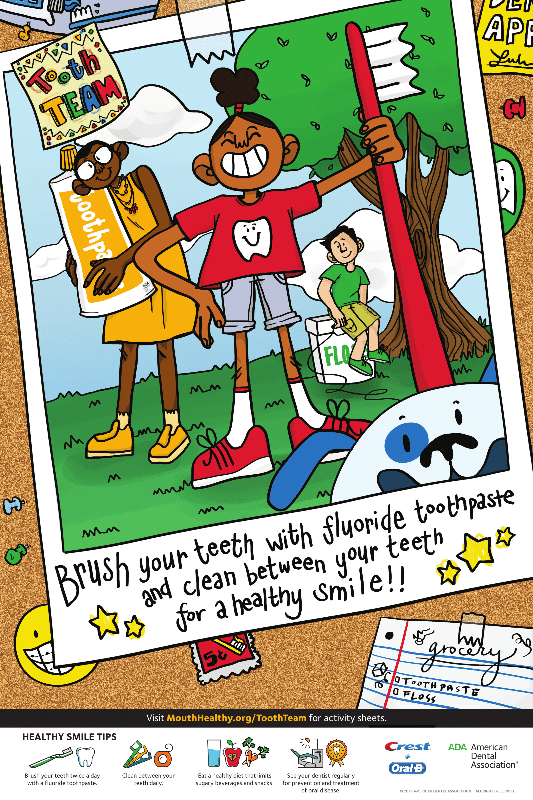 Many dental posters raise awareness about oral health, and use infographics and bright imagery to make them attractive to both children and adults. 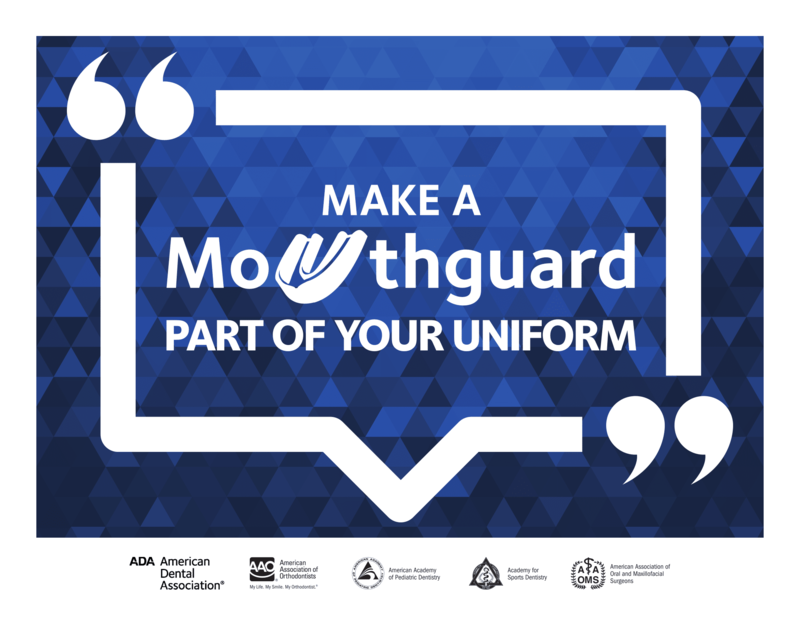 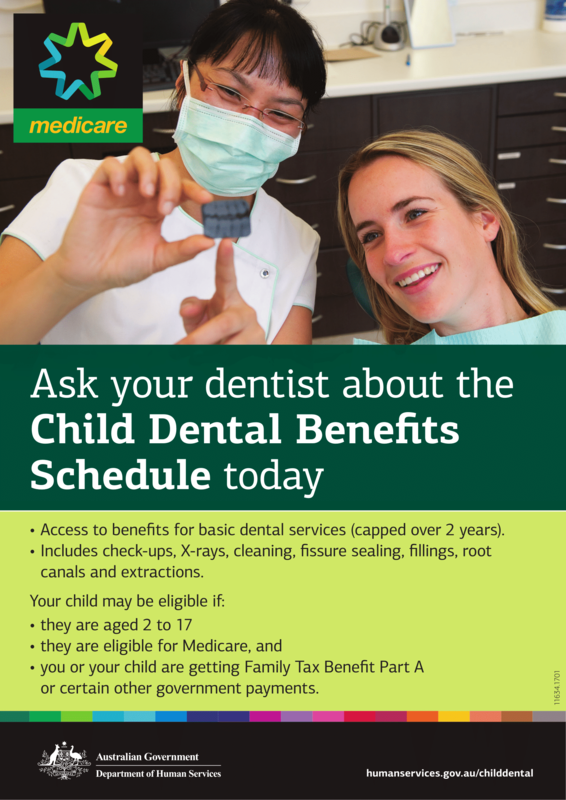 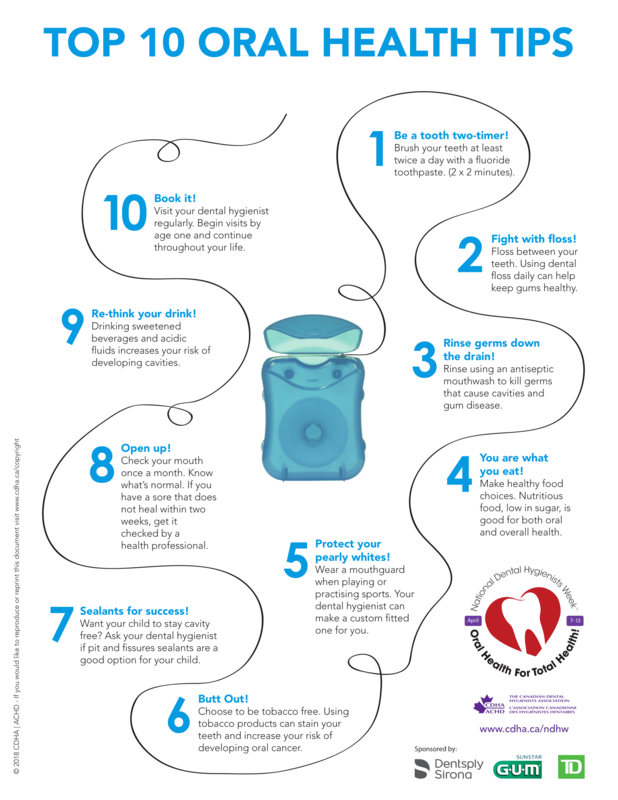 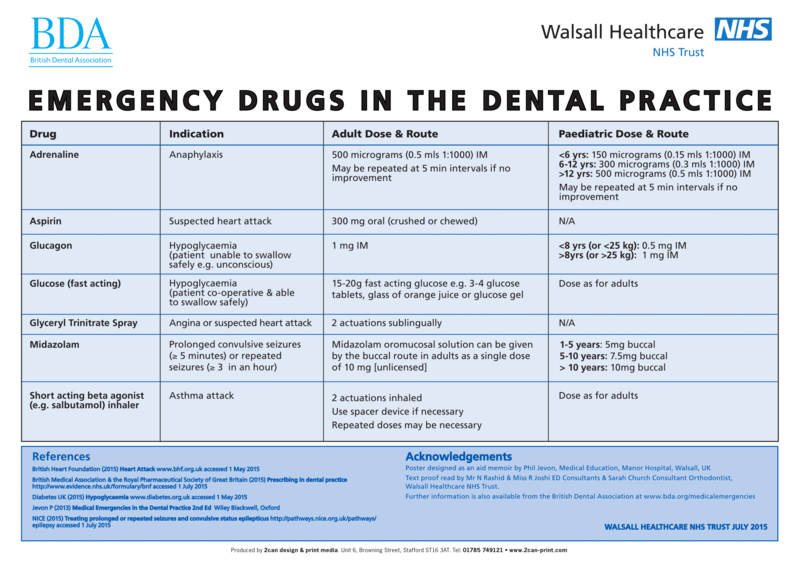 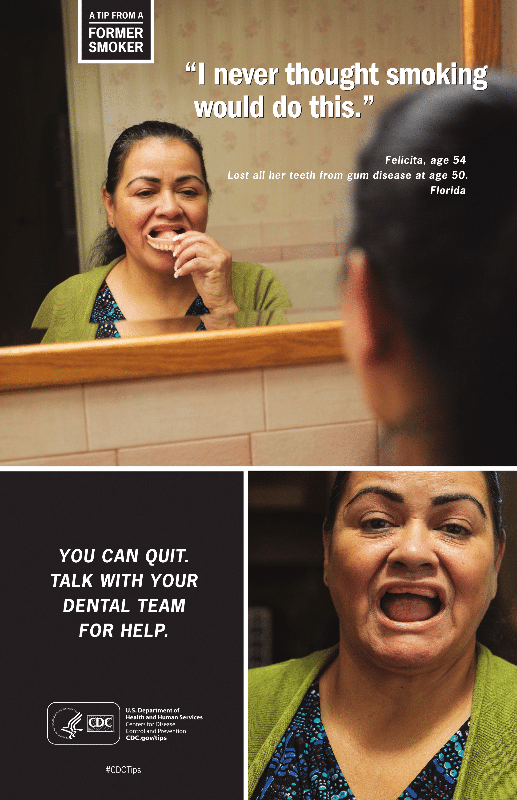 In addition to promoting good oral hygiene, dental posters can also be used to provide information to patients about the services and treatments on offer in your practice, or as a place to display NHS guidelines. 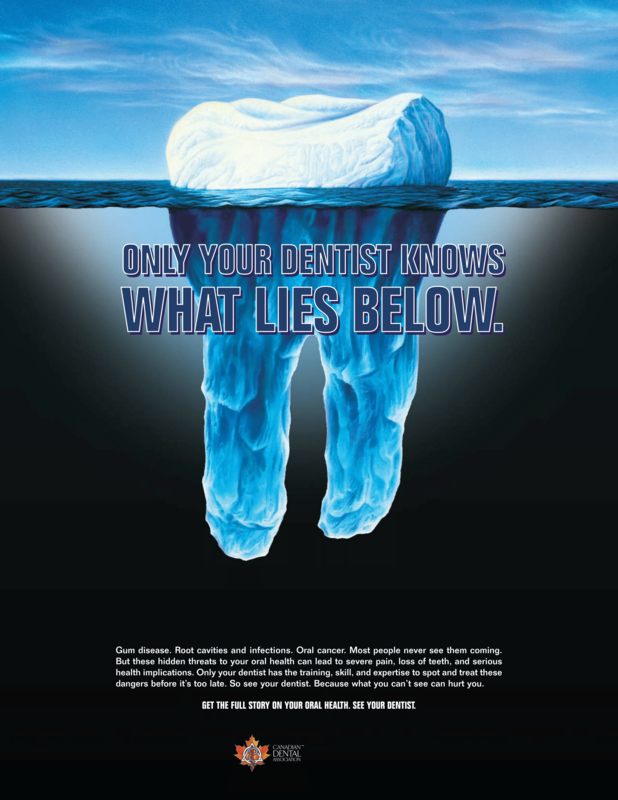 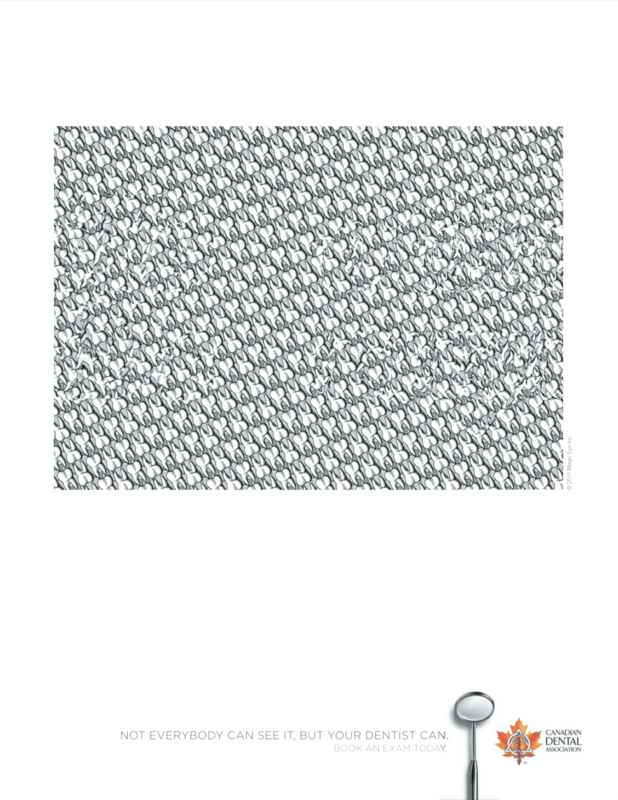 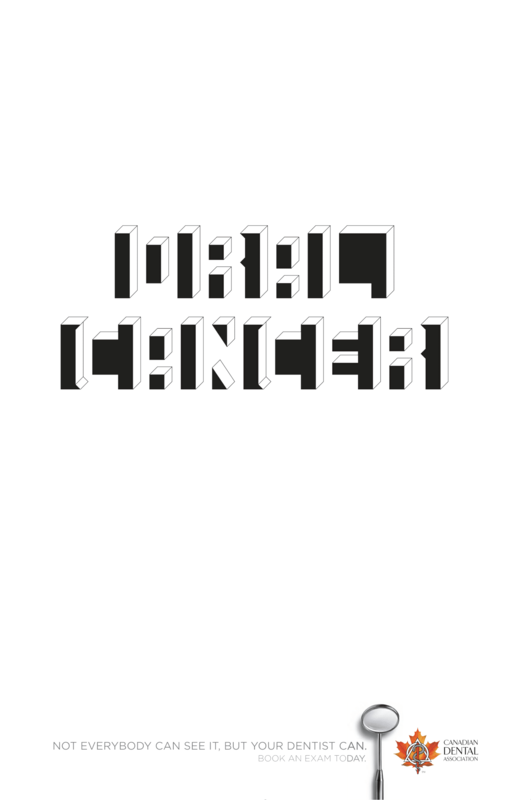 Dental posters can also be displayed in windows as an advertisement for specific treatments. 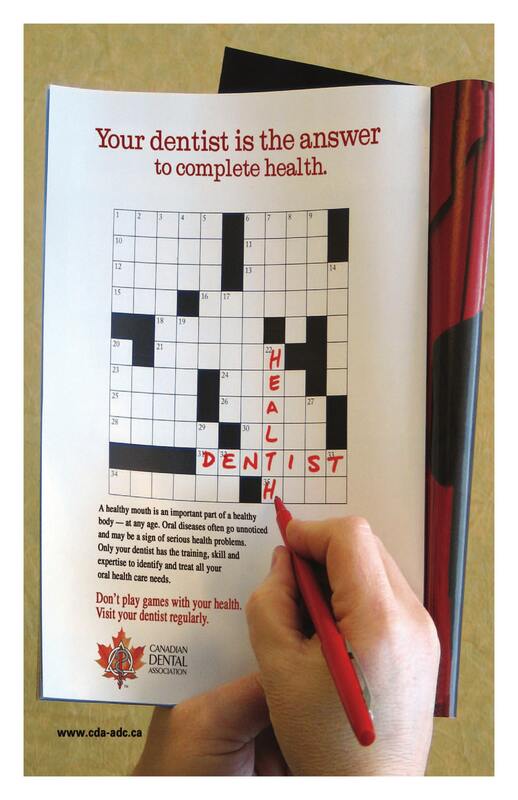 Your Dentist is the Answer to Complete Health. 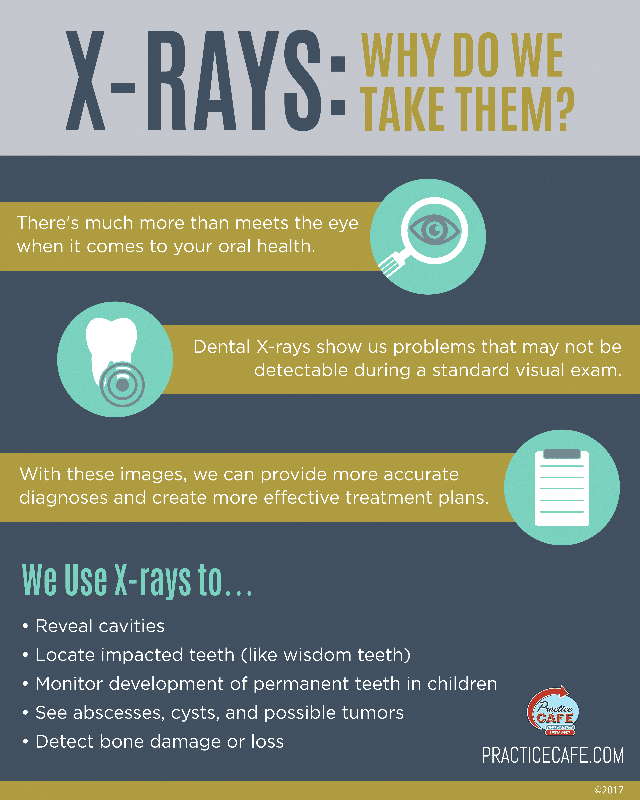 X-Rays: Why Do We Take Them? 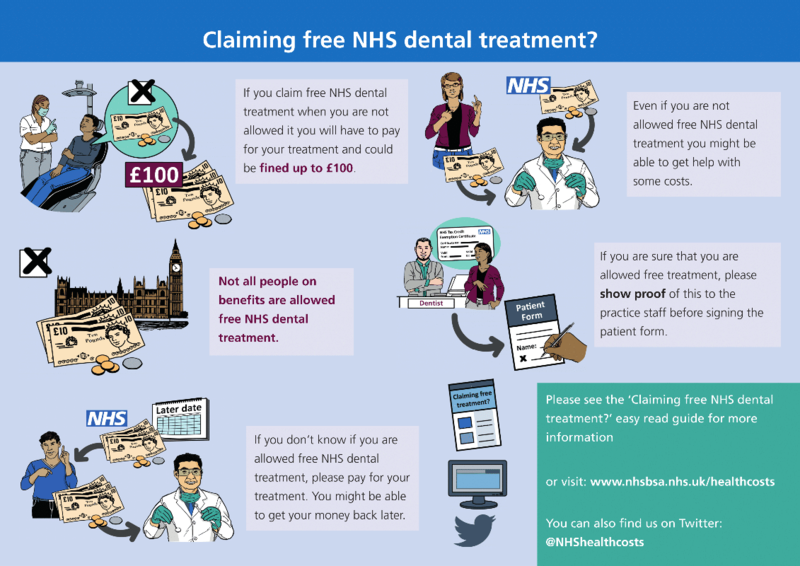 Claiming Free NHS Dental Treatment?